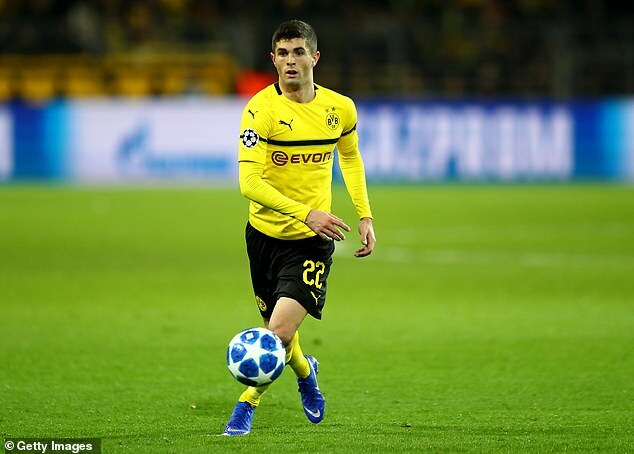 Christian Pulisic is poised to become the 45th player from the United States to feature in the Premier League after his £58million move from Borussia Dortmund to Chelsea was confirmed. The hugely talented midfielder, 20, will line up for Chelsea from next summer and joins a list of Americans - some memorable, many less so - to play in England's top-flight. The most recognisable of the Stateside stars to ply their trade in the Premier League is the goalkeeper Brad Friedel. 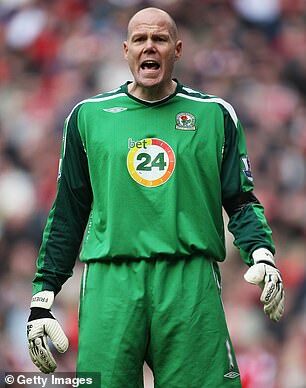 The 6ft 3in stopper spent 18 years with Liverpool, Blackburn Rovers, Aston Villa and Tottenham Hotspur from 1997 until his retirement in 2015 and made 450 league appearances, more than any of his other countrymen. 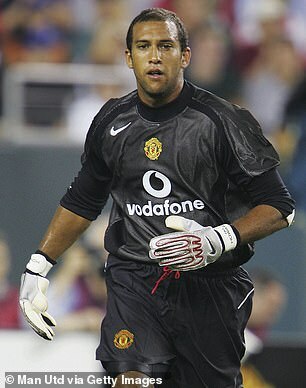 He is top by some way from fellow goalkeeper Tim Howard, who played 399 times in the Premier League for Manchester United and Everton between 2003 and 2016. Of the outfield players on the list, Clint Dempsey made the biggest name for himself, playing initially for Fulham before a season at Tottenham in 2012-13. The Texan striker later returned to Craven Cottage for a brief loan spell, stretching his return to 218 Premier League outings, during which he scored 72 goals. Other familiar names near the top of the list include another goalkeeper in Kasey Keller (201 appearances), who played for Leicester City, Tottenham, Southampton and Fulham. 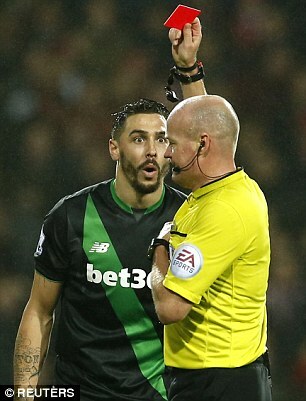 Geoff Cameron, who enjoyed six seasons in the top flight with Stoke before their relegation last May, has 168 appearances.